The Cecil B. de Mille Award is given annually to a talented individual who has made an incredible impact on the world of entertainment. Oprah Winfrey will be honored with the 2018 Cecil B. de Mille Award at the 75th Annual Golden Globe Awards on Sunday, Jan. 7, 2018, hosted by Seth Meyers. The 2018 Golden Globe Awards will air LIVE coast-to-coast on NBC from 5-8 p.m. PT / 8-11 p.m. ET from The Beverly Hilton. The news was exclusively announced by 2012 Cecil B. de Mille Award recipient Morgan Freeman during the airing of the Hollywood Foreign Press Association’s (HFPA) “Golden Globe 75th Anniversary Special” on NBC. Chosen by the HFPA Board of Directors, the Cecil B. de Mille Award is given annually to a talented individual who has made an incredible impact on the world of entertainment. Honorees over the decades include Audrey Hepburn, Barbra Streisand, Denzel Washington, George Clooney, Harrison Ford, Jodie Foster, Lucille Ball, Martin Scorsese, Meryl Streep, Michael Douglas, Robert De Niro, Robin Williams, Sidney Poitier, Sophia Loren, Steven Spielberg, and many more. 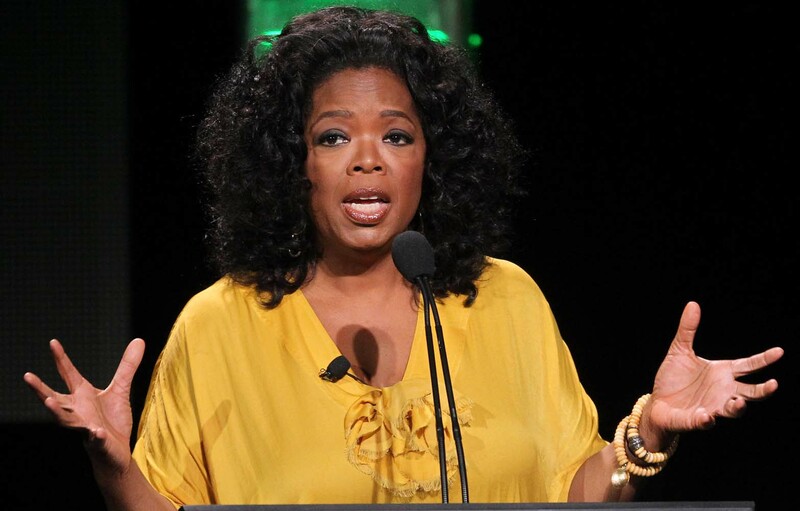 For 25 years, Winfrey was host of the award-winning talk show “The Oprah Winfrey Show.” As Chairman and CEO, she’s guiding her successful cable network, OWN: Oprah Winfrey Network, is the founder of O, The Oprah Magazine, and oversees Harpo Films. Winfrey is a Golden Globe Award-nominated actress for her role in “The Color Purple,” earned critical acclaim in “Lee Daniels’ The Butler” and produced and acted in the Academy Award-winning film “Selma.” Winfrey starred in the Emmy-nominated HBO Films “The Immortal Life of Henrietta Lacks” and will portray “Mrs. Which” in Disney’s “Wrinkle in Time” film adaptation from director Ava DuVernay releasing in March 2018. This year marks the 10th anniversary of The Oprah Winfrey Leadership Academy for Girls in South Africa as they celebrate the school’s seventh graduating class. Winfrey established the school in 2007 to provide education for academically gifted girls from disadvantaged backgrounds. Graduates of the school have continued on to higher education both in South Africa and at colleges and universities around the world.